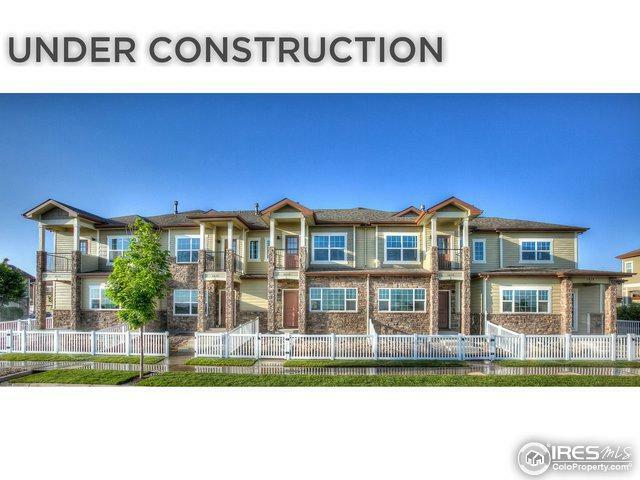 2 master suites each w/ private bathrooms, unfin bsmnt, 2car gar, fenced front&back areas. Perfect layout for pet owners! Quartz counters, eng hardwood flooring, SS appliances, tile bathrooms. 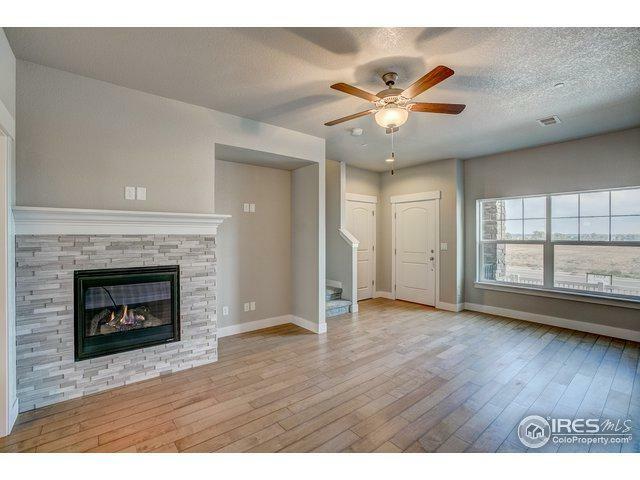 Spacious liv room w/ fireplace&entertainment nook, open kitchen w/ island&pantry. 5pc mast bath, cov back patio&pool! 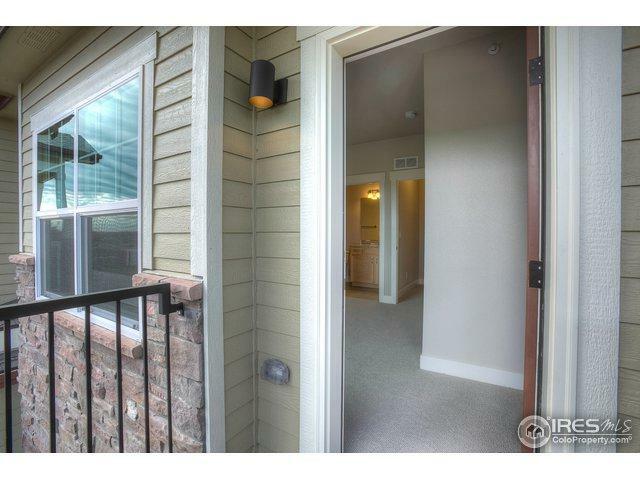 Photos are of previously built unit. 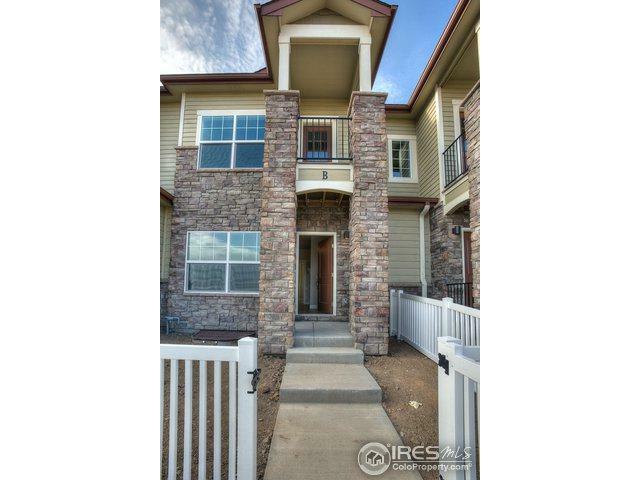 Open house Sat&Sun 11a-4p at 4863 Northern Lights Dr Unit F.